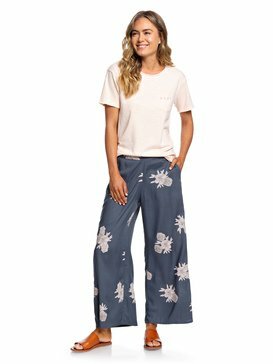 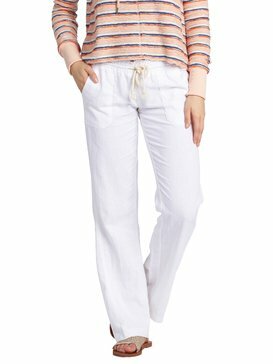 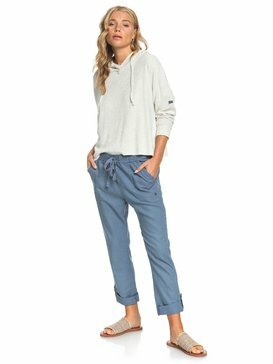 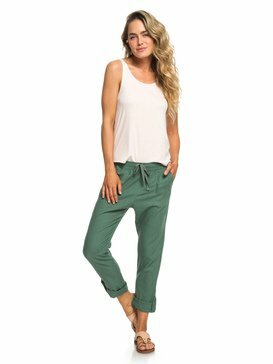 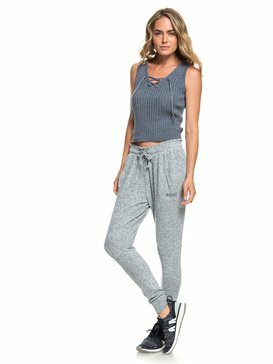 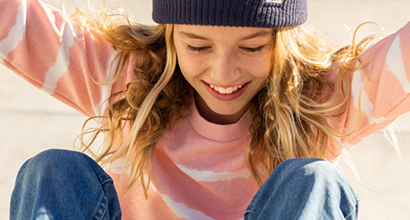 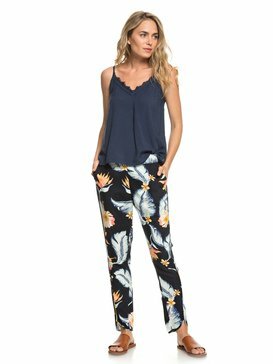 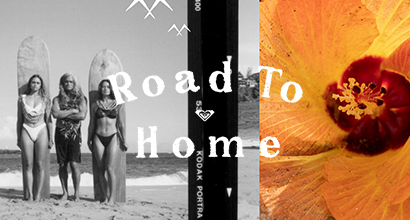 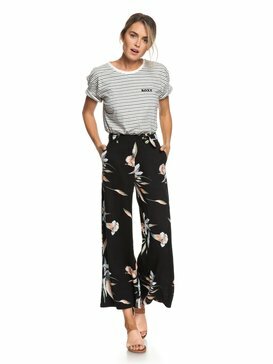 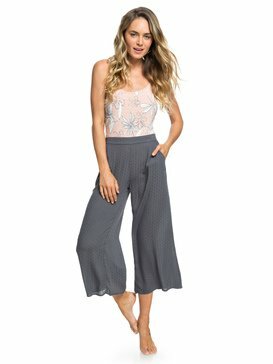 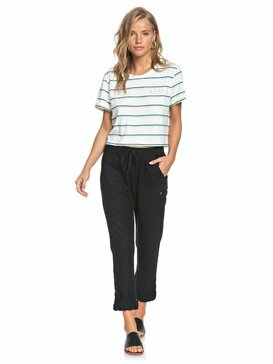 Womens trousers from Roxy. 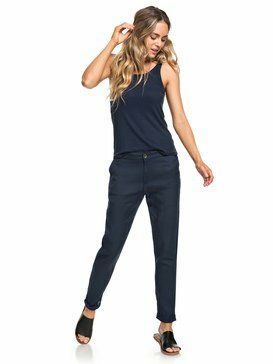 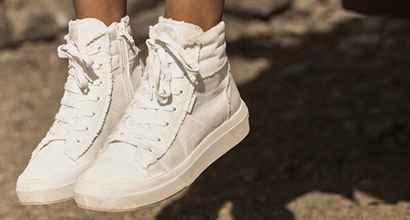 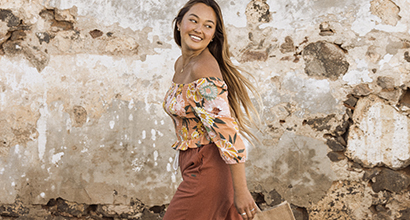 Sweeping this season’s autumn and winter collection these cool yet contemporary Womens trousers from Roxy serve up a selection of loose and relaxed fits, skinnys and baggys which can be adapted to downtown or uptown chic. 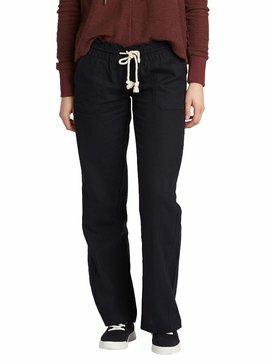 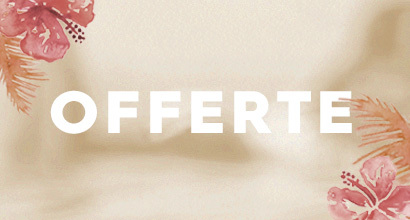 Whatever you want to call them, trousers, slacks or pants, this collection of Roxy womens trousers needs no introduction!